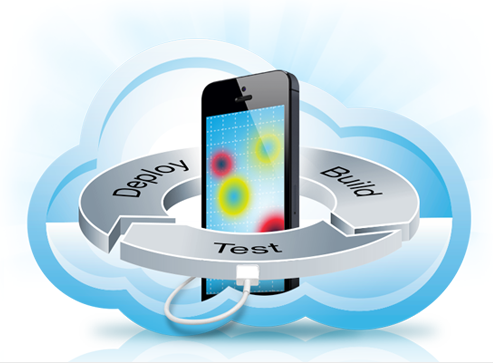 Testing Mobile Apps: It's easier than you think, but you need to know what aspects of the app to test and how, every release? When it comes to mobile apps, we all are familiar with the five-star rating system and how eager individuals & organizations are to attain and maintain a high star rating. While many believe that an app’s success depends on the features and its capabilities, and some of it does, the real difference between an app that gets a high rating and one that doesn’t, is it's user experience & engagement, reliability, security, and performance. Having a “COOL” app doesn’t guaranty a five-star rating; Most users are likely to abandon an app if it has performance or functional issues. Based on the research and feedback we have received, poor ratings are closely linked to issues like app crashes, network performance, and battery drain. It's prudent to have a simple app which functions correctly.